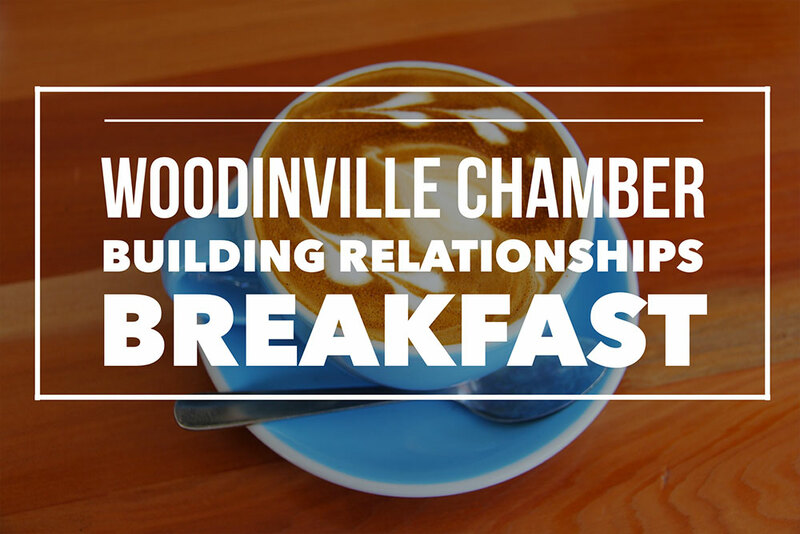 Join fellow members and guests for our October 2017 Building Relationships Breakfast. This month’s breakfast will be in partnership with our friends from the Greater Bothell Chamber of Commerce! Invite your neighbor businesses to attend and check out what our Woodinville Chamber and Bothell Chamber are all about! Please register by close of business, Tuesday, October 10th.